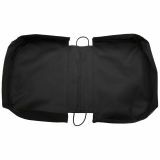 JanetBasket Large Basket Cover - JANETBASKET-JanetBasket Large Basket Cover. 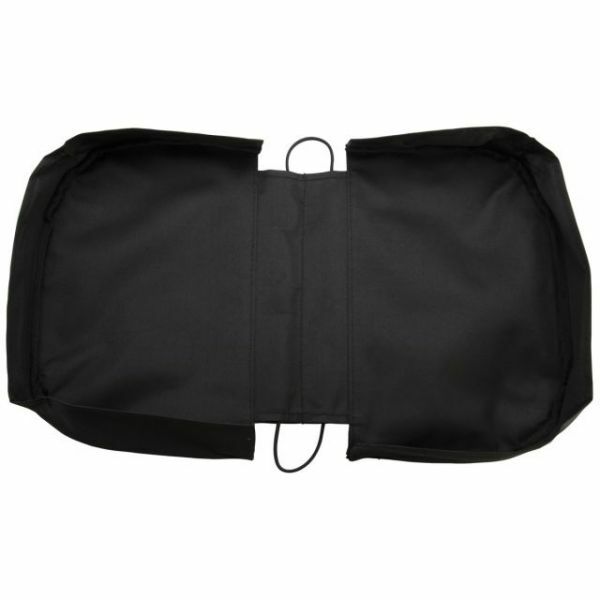 Cover and protect all of your special items with this cover! It fits large baskets. This package contains one 18x11 inch basket cover. Color: Black. Imported.